I have heard about the glamorous city of Deauville from many of my French friends who consider it as the gem of the Normandy region. The city’s beauty has inspired Ms. Coco Chanel to open her boutique in Deauville in 1913, and fashion icon Yves Saint Laurent to become a regular visitor in the 1970s, along with numerous Hollywood celebrities during the Deauville American Film Festival. So if all these people have been there, I decided that I had to discover it myself! 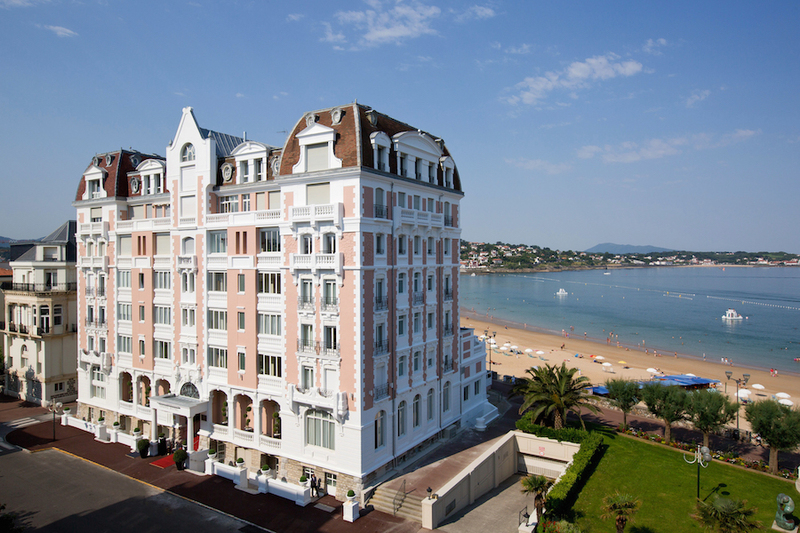 The Barrière Hotels and Casinos have become synonymous with the dynasty of Deauville. They offer numerous restaurants, leisure and sports activities. So I chose to stay at the one and only Hotel Barrière Le Normandy (read my full story here). With two kilometers of pure white fine sand, the beach is the place for a winter walk or a summer dip. I enjoyed a walk on the infamous Les Planches, France’s version of Hollywood’s Sunset Boulevard. But other activities could include swimming at the Olympic pool, playing tennis at the nearby courts, riding a bike or even better, going on a horseback ride. Because Deauville means horses, I had to visit the historic La Touques Hippodrome. Early in the morning I got to see the jockeys' practice session. Also, many prestigious racecourses, polo championships and jumping competitions take place at hippodrome both in summer and in winter. As I walked through the city center, my eyes laid upon the most beautiful Norman houses and villas. But one of the most enchanting venues to fully experience this Norman architecture was at the Villa Strassburger. Built in 1907, the Villa has become a historical monument and a symbol of the region’s style with its half-timbered facades, lozenge-patterned brickwork and multiple roofs. Did you know that scenes from the movie Coco Before Chanel were filmed there? Finally, I had some time to walk through the Printemps department store and the Hermès, Louis Vuitton and Ralph Lauren boutiques that were all situated in extraordinary Norman houses. A very new and original shopping experience! And of course, I had to have Deauville’s renowned seafood platters of fresh fish, oysters, lobsters and shrimps. I would have never imagined Deauville to be as vibrant as it is. There’s always something happening there. 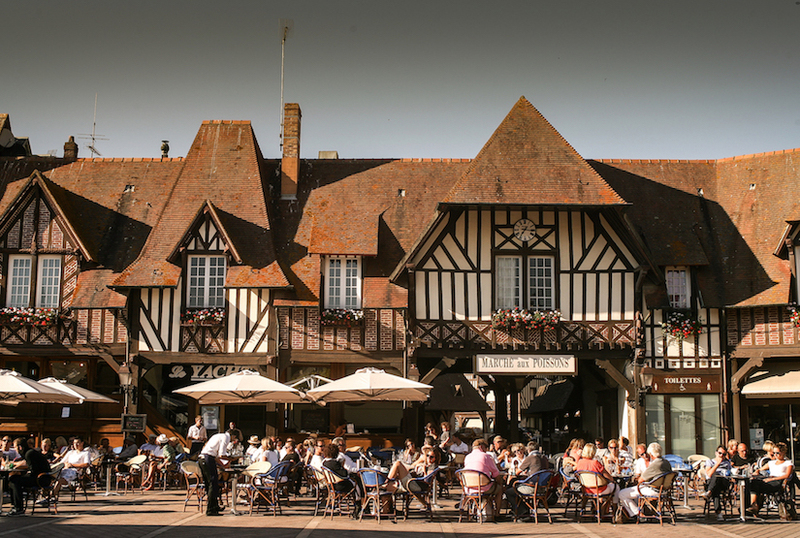 A small city with enormous activity, Deauville is somehow the Norman version of Monaco. P.S. 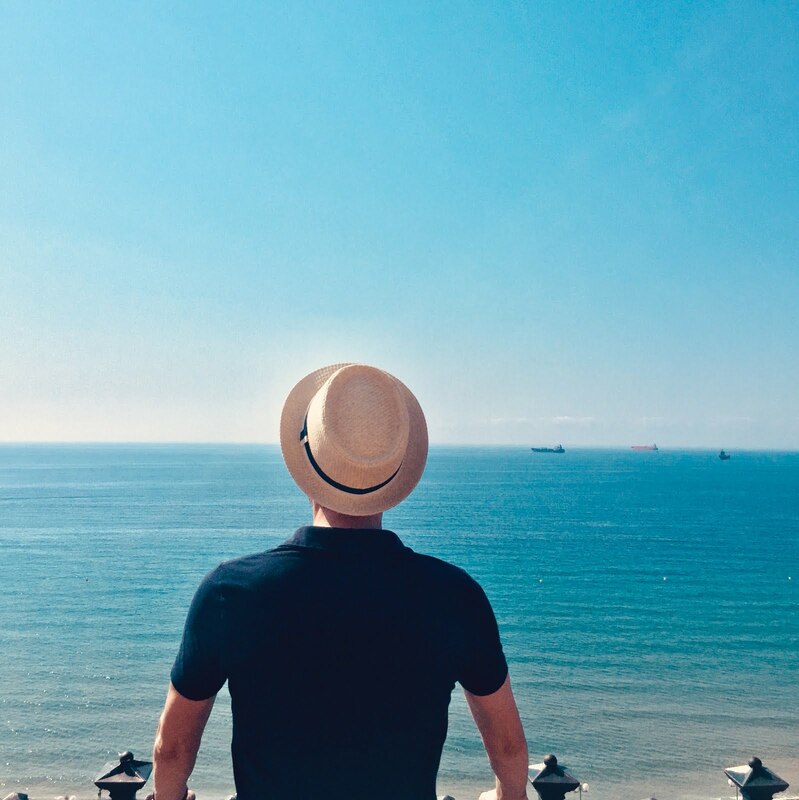 If you want to plan your visit and stay informed about the latest events, checkout Deauville’s tourist office website here.